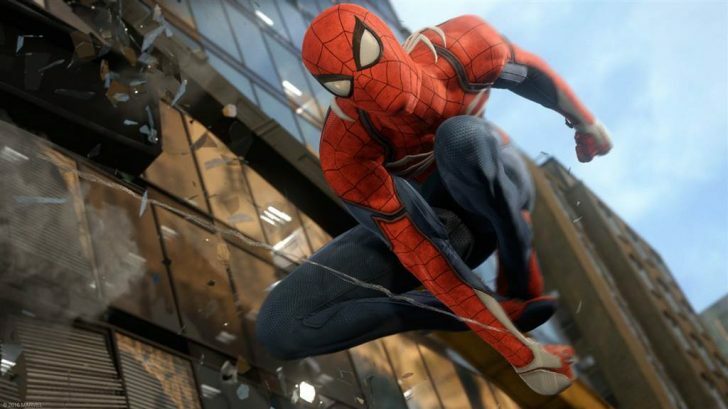 During the PlayStation live cast day 2 stream, Scott Rohde and Adam Boyes talked briefly about how Spider-Man on PS4 came to be. They said that Marvel actually asked Sony to create a Marvel game which would be treated as a first party title for PS4. It’s also interesting that Marvel didn’t specifically mention Spider-Man which means if all goes well, this could very well be the start of a new relationship between Marvel and Sony to make Marvel games exclusive to the PS4.